The Texas Board of Nursing (BON) recently notified the College that preliminary results showed that of 131 TJC testers, 122 successfully passed the exam. In addition, TJC was one of only five colleges in the state with LVN programs supporting over 100 students per cohort to achieve “commended” pass rate. With facilities in Tyler, Rusk and Lindale, the TJC Vocational Nursing Program is a convenient option for much of the East Texas area. 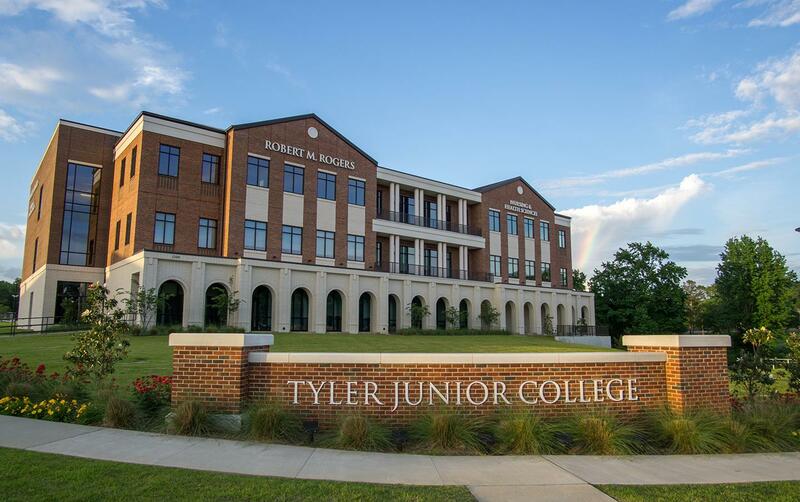 In Tyler, students receive training in the high-tech Robert M. Rogers Nursing and Health Sciences Center, located in the heart of Tyler’s medical district. The job outlook is strong with vocational nursing expected to grow by 16 percent over the next 10 years. The next application period for TJC Vocational Nursing is April 8-23. For more information, go to www.tjc.edu/lvn.